You’ve found your babysitter. You’ve scheduling him or her for that rare date night in Champaign-Urbana. And then, as if that wasn’t hard enough, you have to decide how much to pay them. We asked our readers what they fork over for a night out, in an informal poll on our Facebook page. While the rates varied from the low end ($5 an hour) to the high ($20 an hour), most of you told us that you pay your babysitters $10 an hour to take care of your kids, especially those sitters who were college-age or older. However, when it comes to more than just the odd night out, some of our readers are willing to pay a little bit more. Hourly rates seem to be the norm for a-la-carte childcare or after-school care, but some of you will set a flat rate for a more regular schedule. 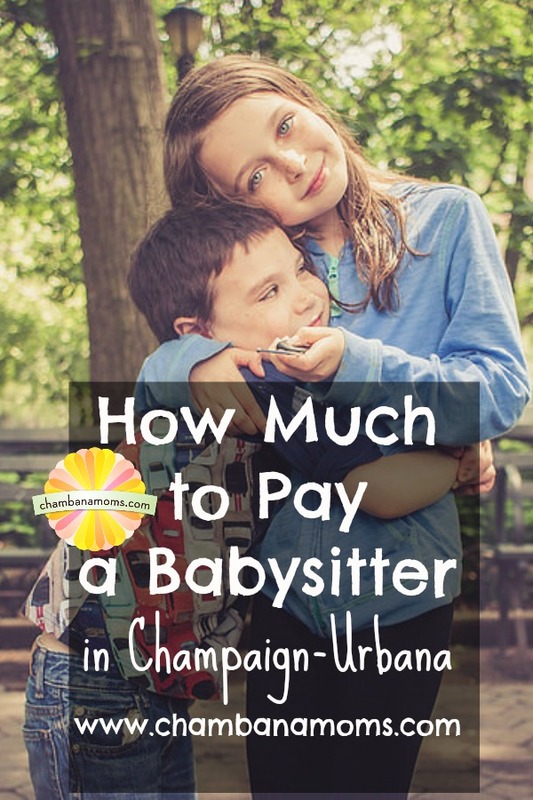 So how much do Champaign-Urbana households pay their babysitters? “We pay $10/hour for one baby — if my husband and I could afford it we would definitely pay more though”. Looking for a sitter? Check out our guide to finding the right one. Need to find childcare in Champaign-Urbana? We have a guide for that too. 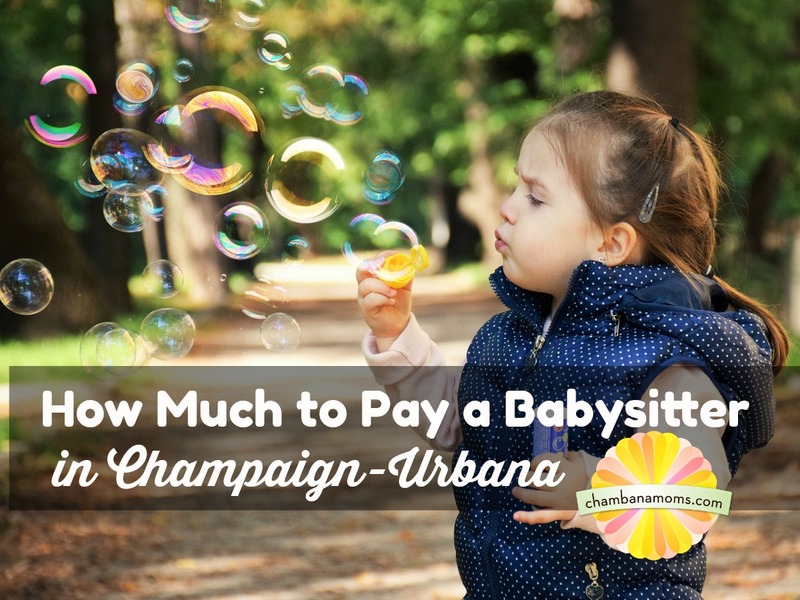 How much do you pay your babysitter in Champaign-Urbana? Let us know in the comments below!